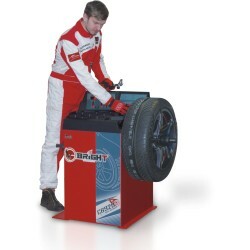 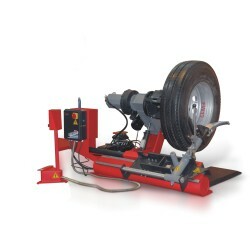 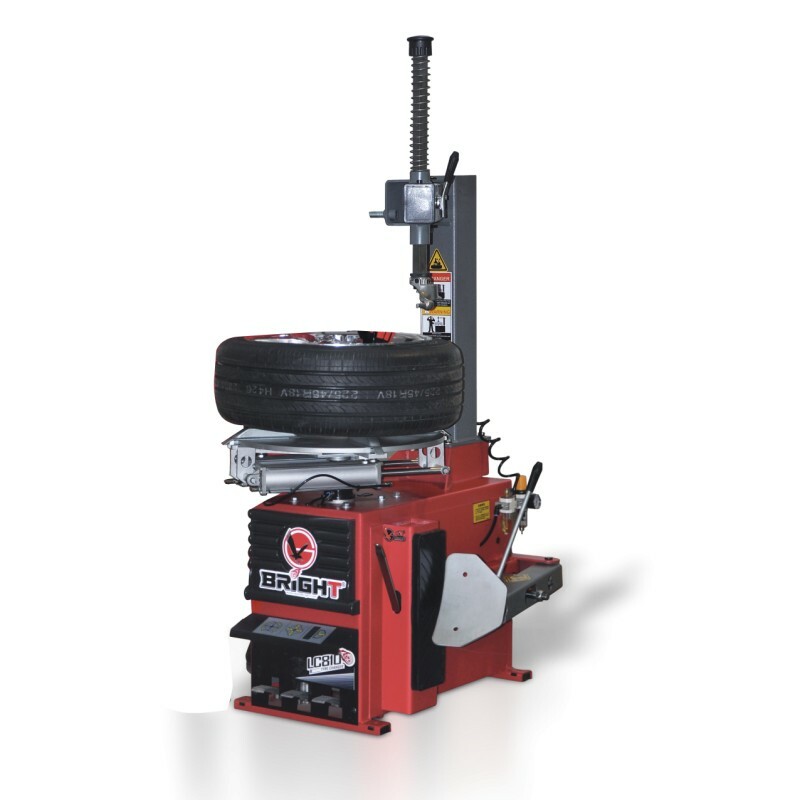 Swing Arm style Tyre changer, comes with tyre lever, lube bucket and holder, plastic covers for the claws, plastic head protectors and operating manual. 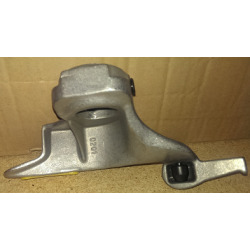 Lifetime warranty on the mounting head. 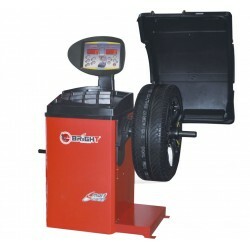 The control pedal enables user to stop the clamping at any position.